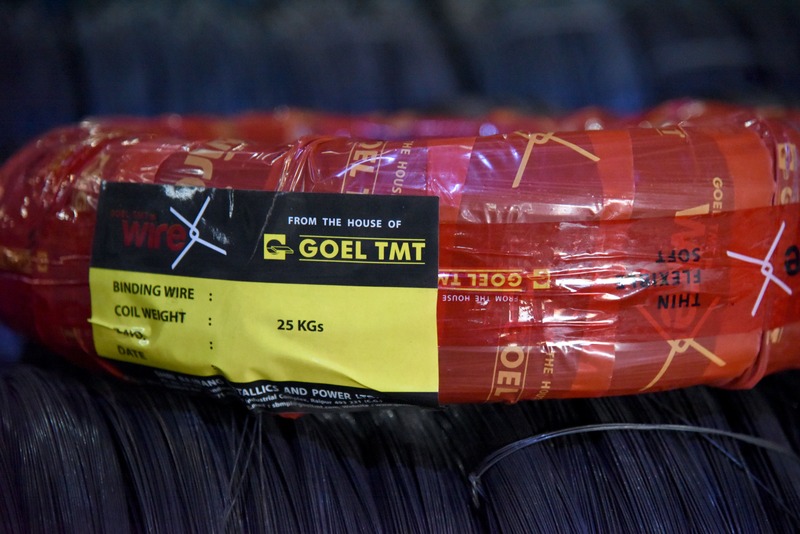 Goel WireX is born out of the best quality raw material that meets international standards. Its impeccable finish ensures easy winding and vice-like grip to the TMT. Goel WireX attains its unique softness and ductility combined with immense strength after passing through stringent quality tests.